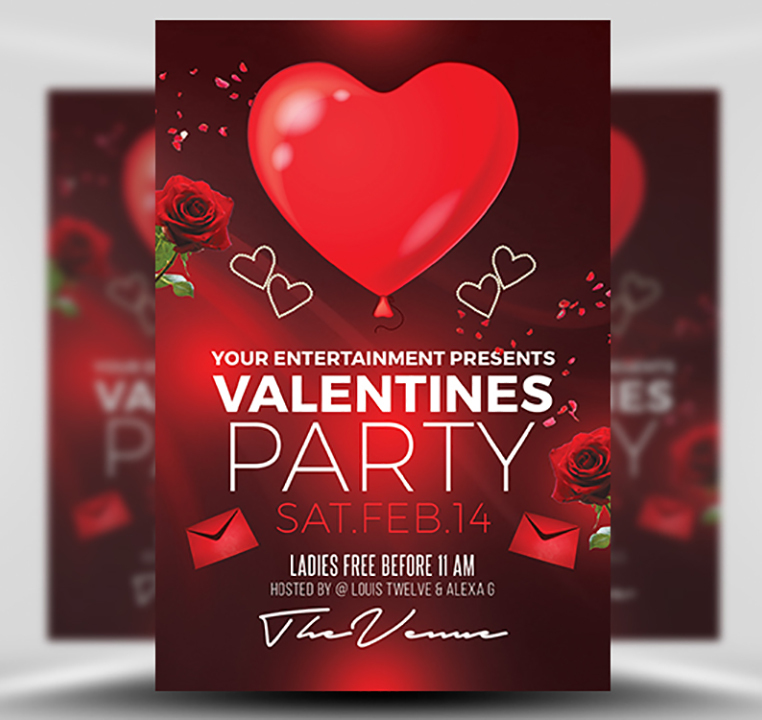 Big hearts, bold reds and ornamental roses – it’s the Valentine’s Day Flyer Template you’ve been looking for. 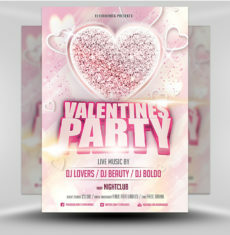 This simple text focussed layout enables you to produce a rockstar Valentine’s Day design in just minutes, even without Photoshop experience. 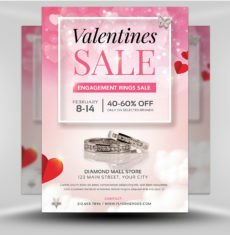 The header of the design is filled by a large 3D love heart. 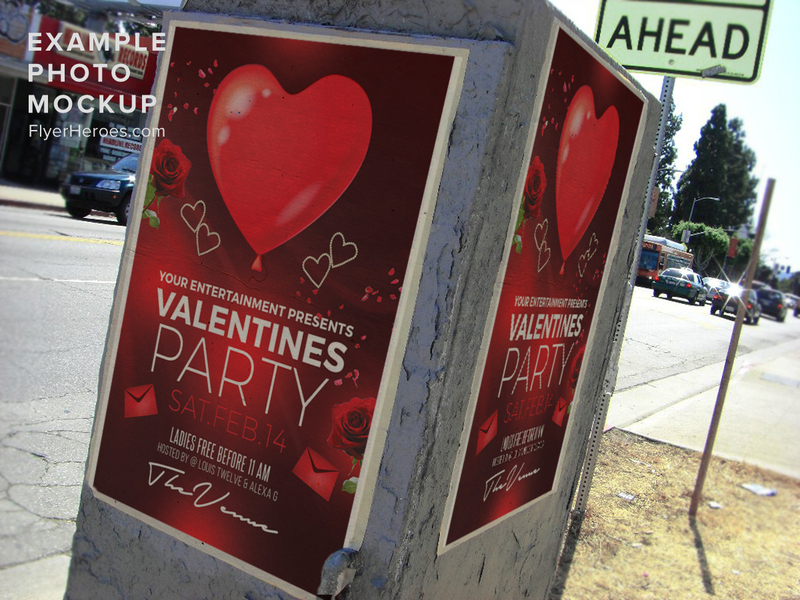 This heart replaces the need for stock images, whilst also being an instantly recognisable symbol of Valentine’s Day. 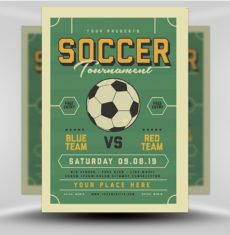 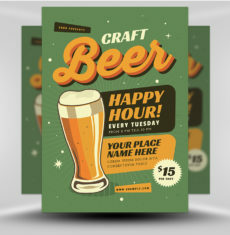 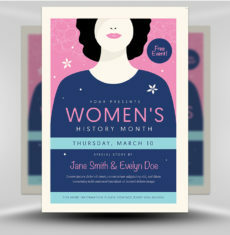 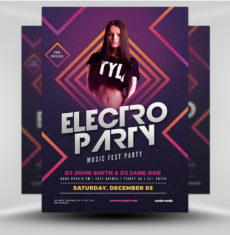 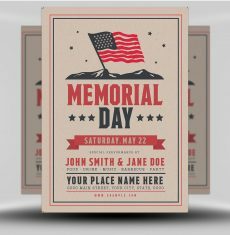 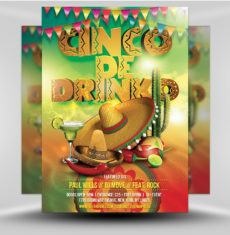 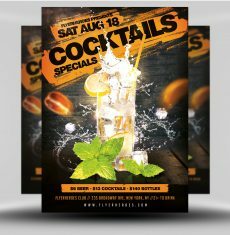 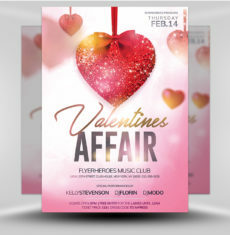 Whether you’re looking to produce a Valentine’s Day flyer for a nightclub, or an invitation for a restaurant, we’re sure this flexible and easy-to-use template is a winning choice of design. 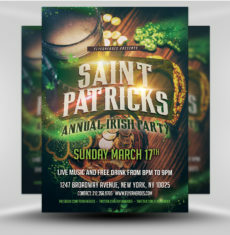 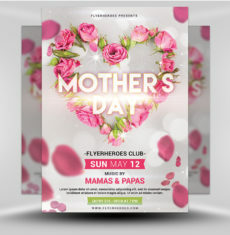 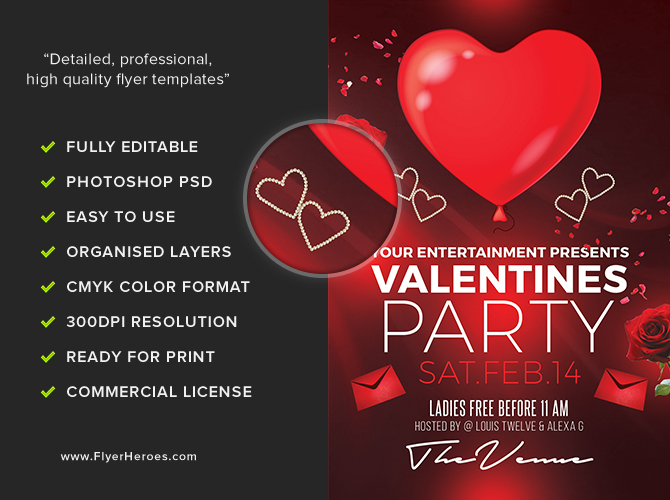 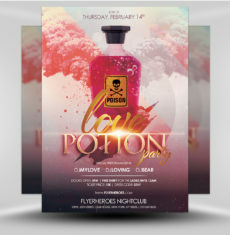 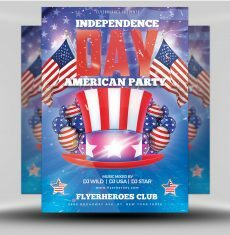 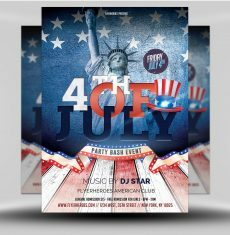 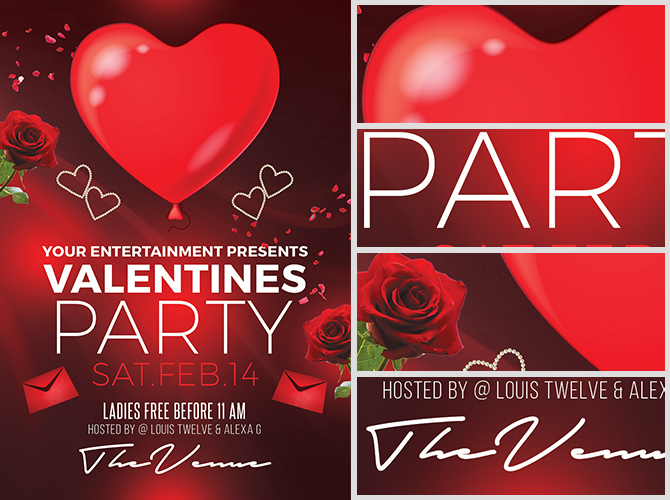 Valentine’s Day Flyer Template is a premium Photoshop PSD flyer / poster template designed by FlyerHeroes to be used with Photoshop CS4 and higher.